We have now reached the end of our spring term and what a busy and productive term it has been! I wish to thank our children, parents, senior leaders, teachers, support staff and governors for all the hard work and dedication that has been put in this term. We have been preparing during Lent with special prayer services and assemblies. As we await Christ’s Resurrection and we journey through Holy Week and the Triduum, I would like to wish our St. Edward’s community a happy and joyful Easter. I hope all our families have a restful and safe holiday and I look forward to seeing you on Monday 29th April when school reopens. Dear Lord Jesus, as Holy Week approaches, we thank and praise you for giving your life for us, so that one day we too may know the joys of heaven. Amen. Class 4 are our attendance cup winners this week with 97.6%. Well done! Thank you to all parents who came along to see our Easter Liturgies. Class 2 and class 4 created some wonderful Easter gardens. It was a wonderful way for us to learn about Jesus and how he died for us. Together we understand that Easter is not just about chocolate. Last week, every class took part in a sponsored event for Mary's Meals. The children really enjoyed their events and it was wonderful to see everyone take part. On behalf of Mary's Meals, I would just like to say a big thank you to everyone who sponsored and donated. As a school we have raised £1780.00, this will go a long way into making a big difference to the lives of children in parts of Europe and Africa. Thank you very much for all your support and a big thank you to all the children who took part in the events. 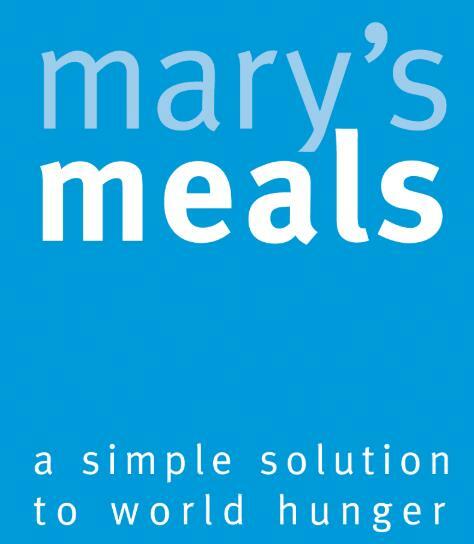 Thank you too to WAES Amberley College for collecting money on our behalf for Mary’s Meals. A BIG WELL DONE TO CHILDREN WHO RECEIVED CERTIFICATES AT THIS MORNING’S ACHIEVEMENT ASSEMBLY! Campion are our house cup winners with 819 points. Well done!